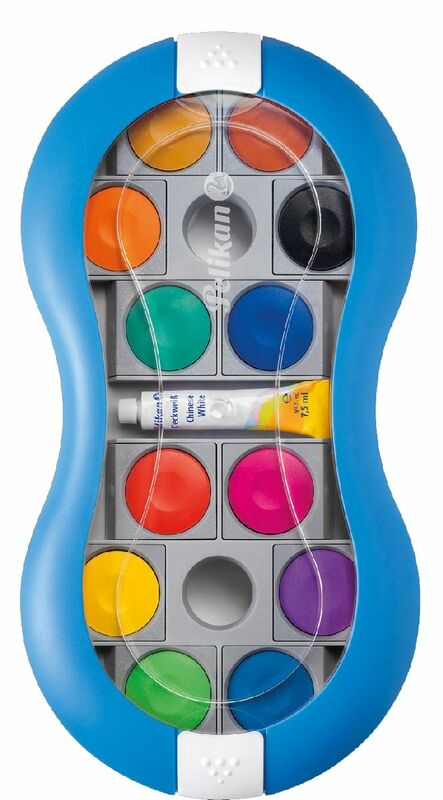 The Pelikan opaque paints from Germany are made from high quality pigments of the finest grain size. 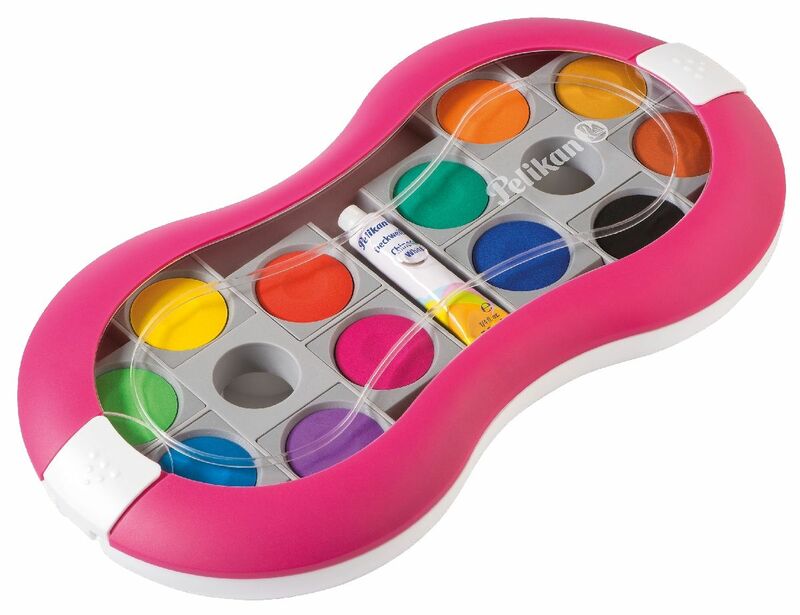 Easily soluble, they deliver lightfastness with brilliant, dense colours. 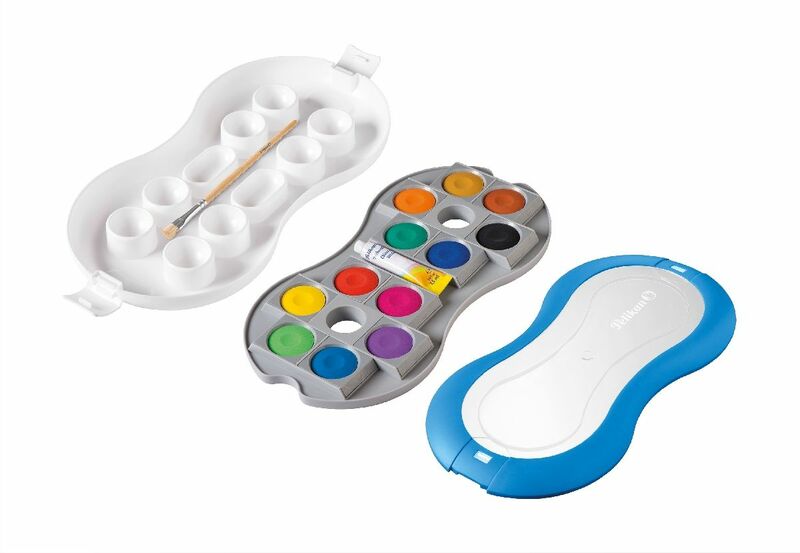 The opaque paint works like watercolour except that colours are deeper and richer. 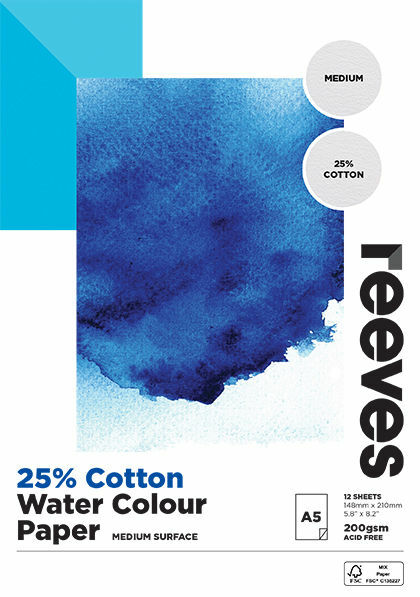 Reeves 25% Cotton Water Colour Pads are ideal for use for all water colour applications. 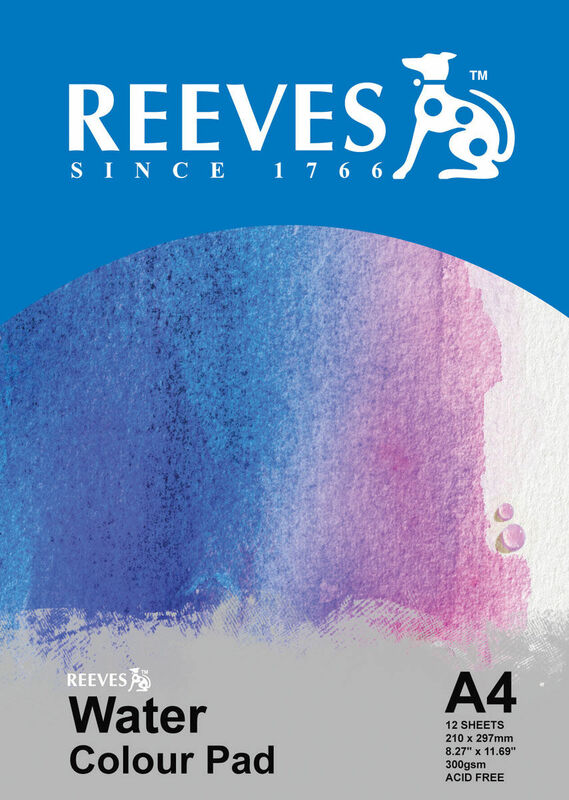 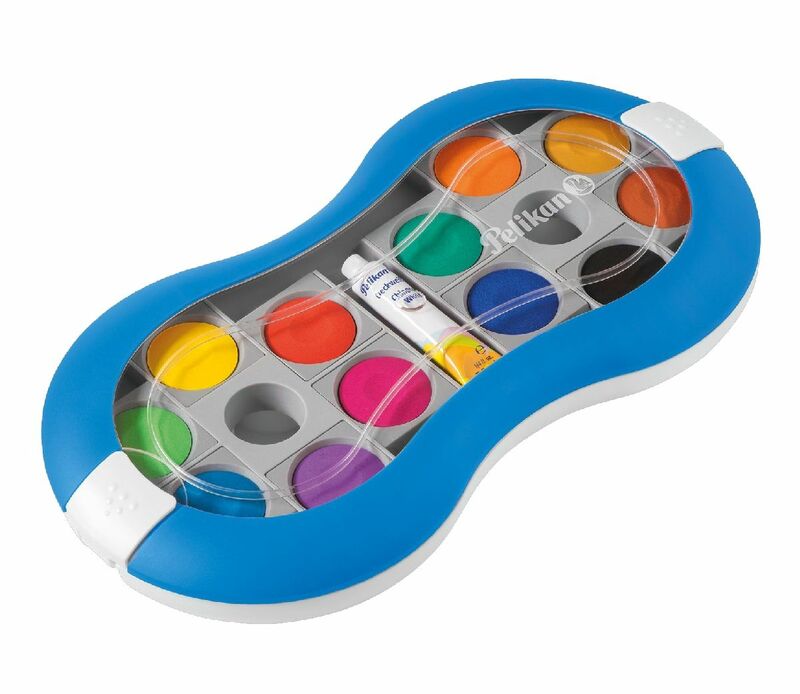 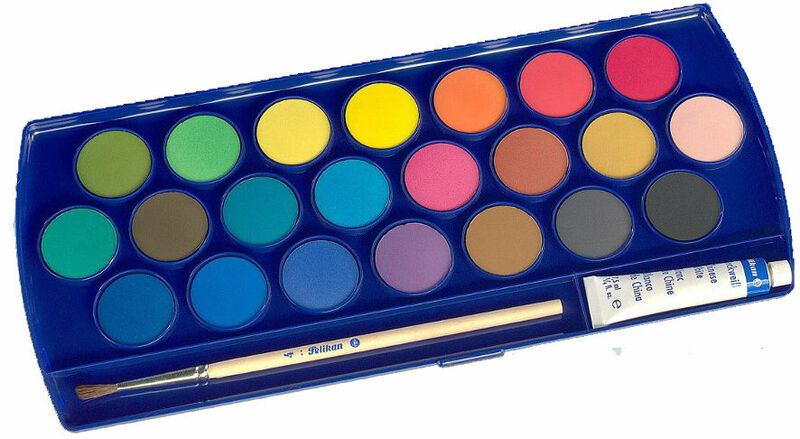 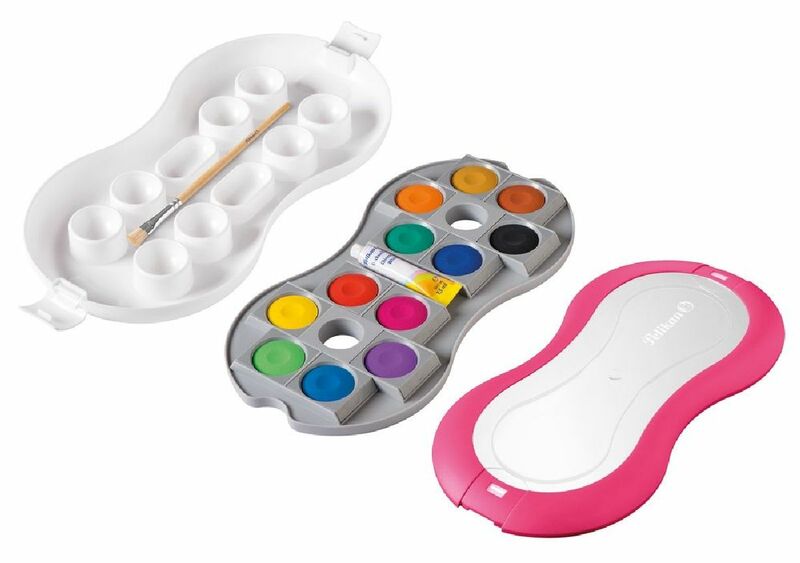 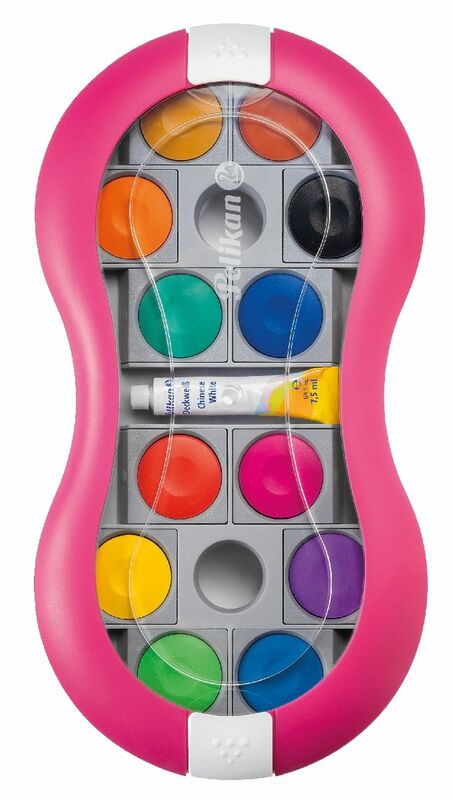 The Reeves water colour pad is ideal for painting with water colour paints.